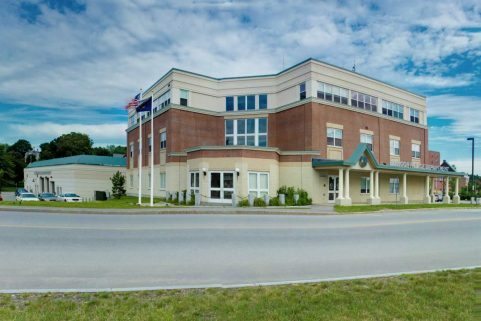 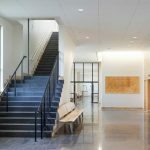 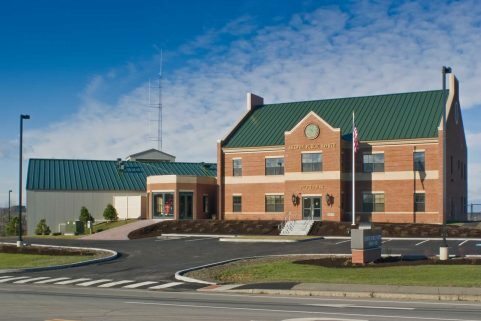 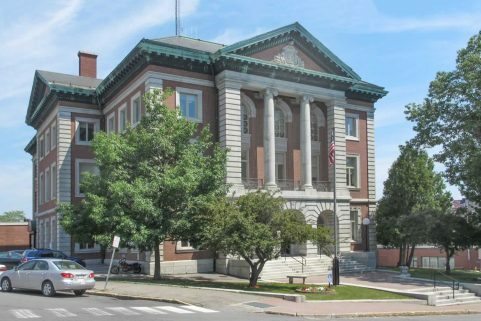 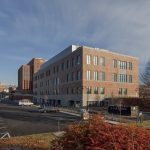 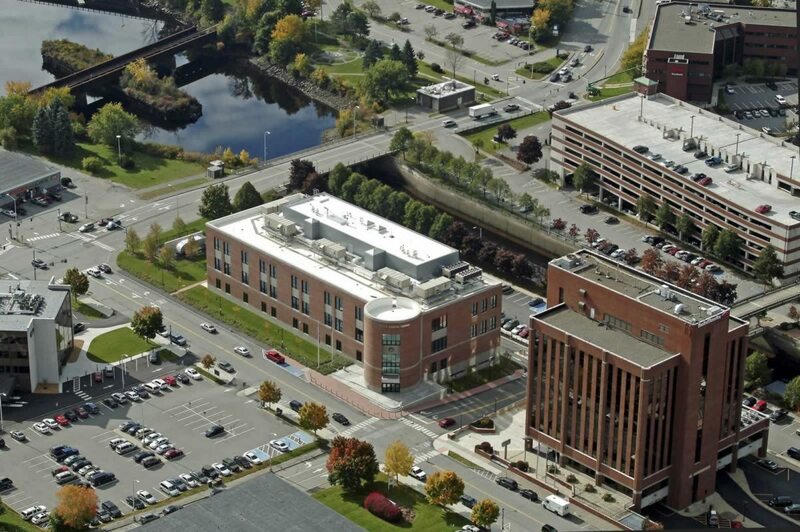 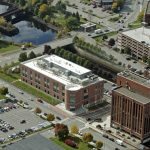 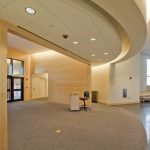 On this high-profile civic project in Bangor’s downtown, WBRC teamed with project lead and architect Leers Weinzapfel Associates to provide design support for civil, structural, plumbing/fire protection engineering, local architecture, and construction administration. 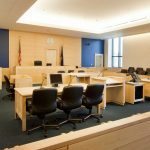 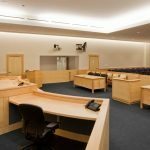 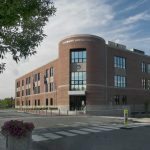 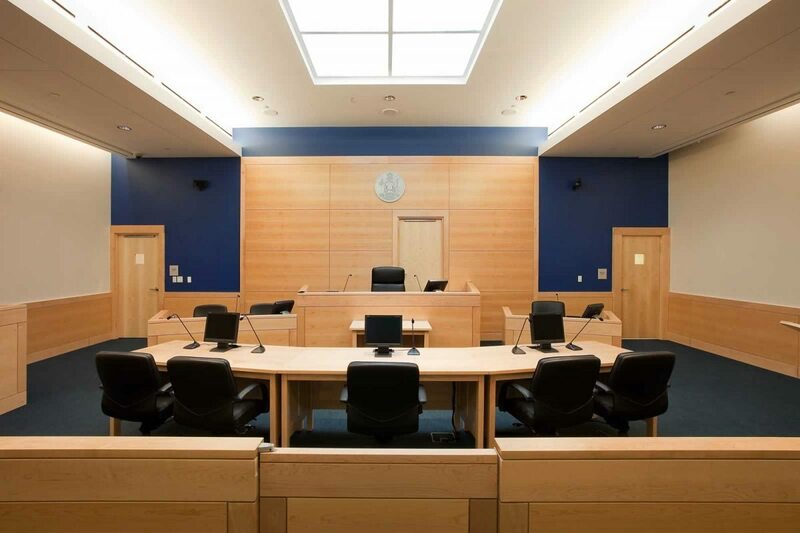 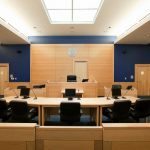 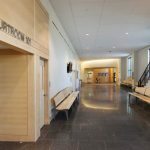 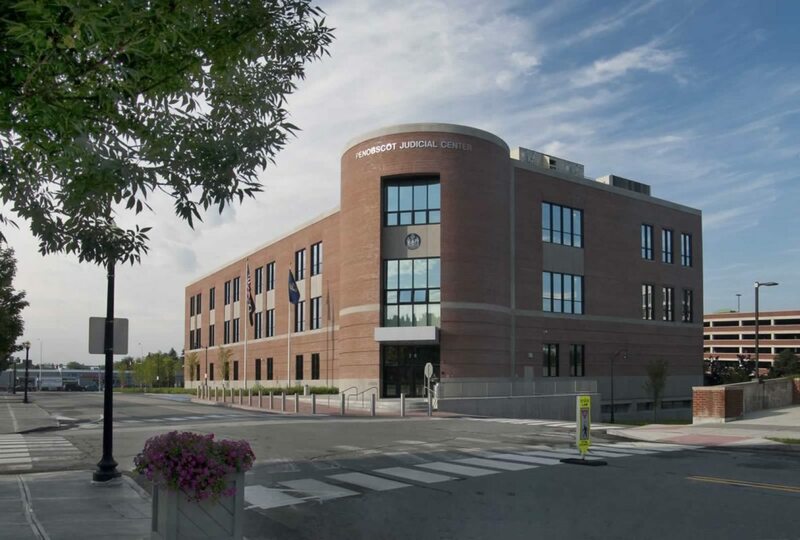 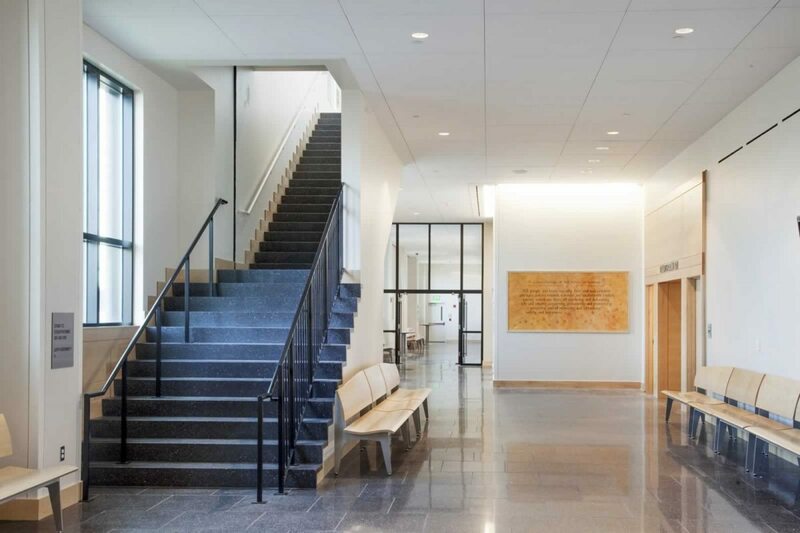 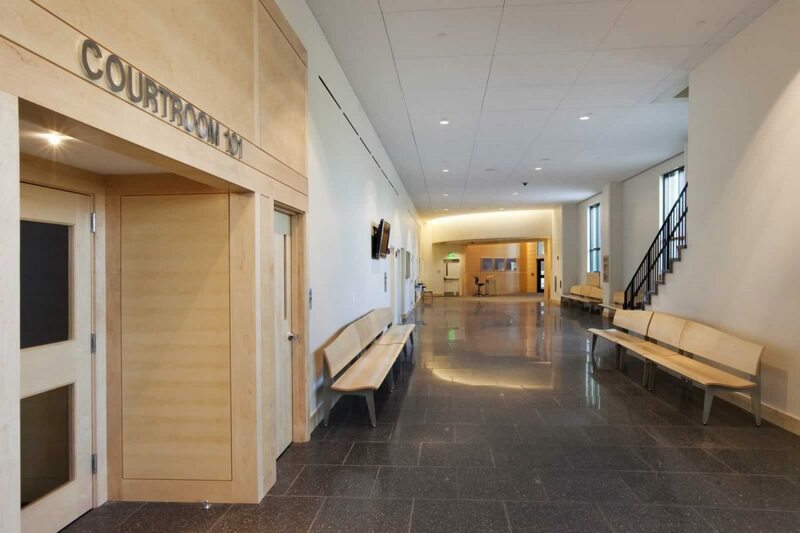 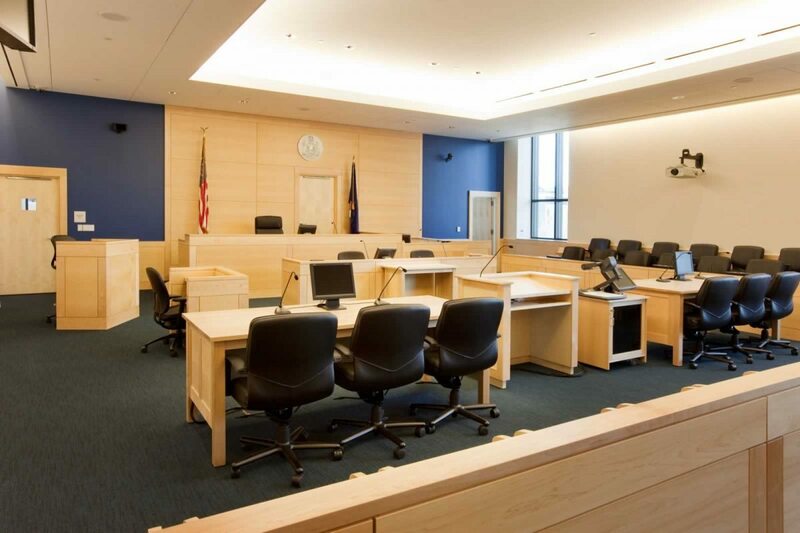 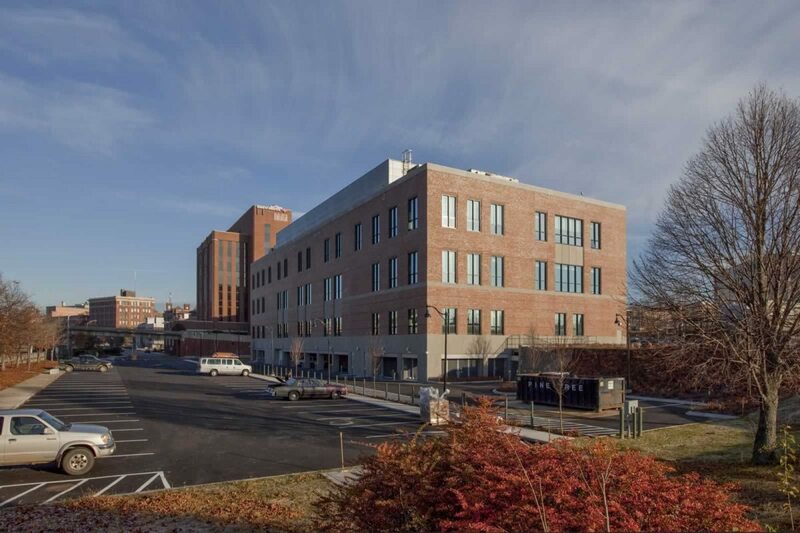 The 88,000 SF, $36.4 million judicial center houses seven courtrooms on three levels, all with stadium-style seating, a mechanical mezzanine on the fourth floor, and approximately 70 secure parking spaces on the basement level. 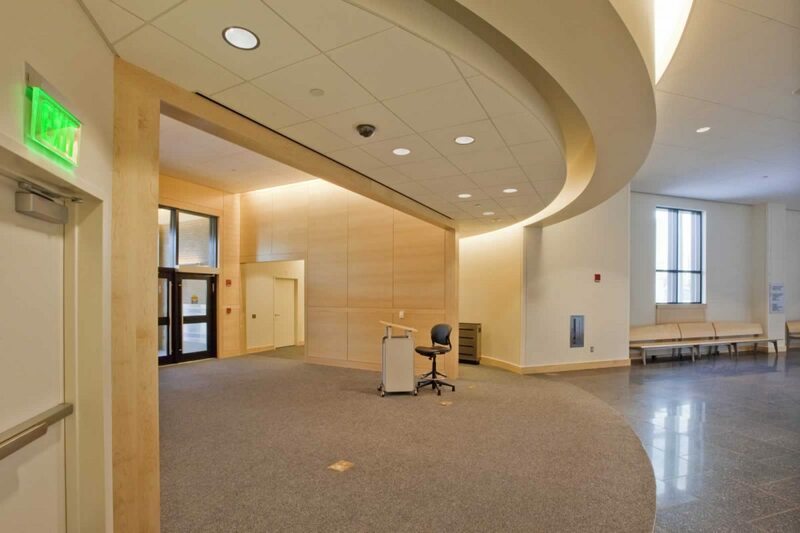 The facility building includes ample offices, 18 conference rooms of various sizes. 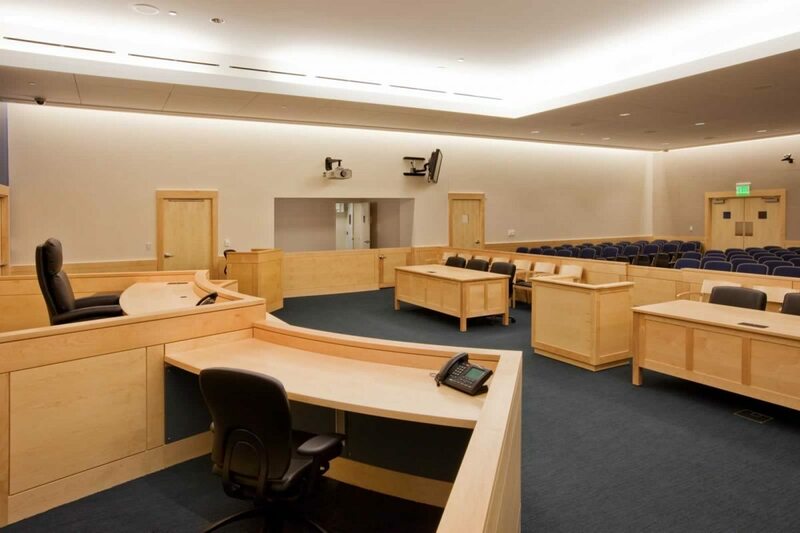 State of the art audiovisual equipment and security includes as entry screening, security cameras, monitoring of hall and holding areas, and videoconferencing so prisoners and witnesses can participate in proceedings remotely.